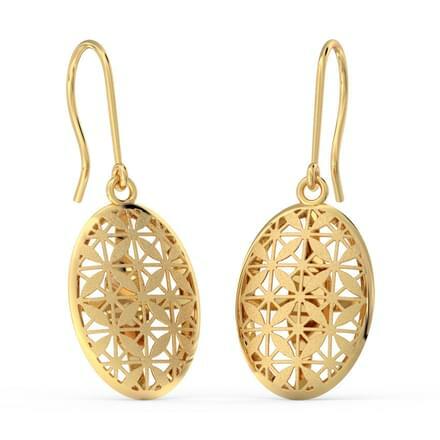 Simple or intricate, a pair of earrings complement your appearance like no other. Pick the right one to match the shape of your face and it can add a certain charm that no stroke of mascara or blush can do. Whether you're dressing up in a crisp white shirt for a board meeting or a bright coloured ethnic gown for a wedding, it is the earrings you choose that blends together your look and adds a finishing touch to your attire. But what we regard as an outfit binder today has had several cultural and mythical symbolisms in the yesteryears. Hoop earrings were part of a traditional costume adorned by many cultures including Egyptian, Persian and even Indian. 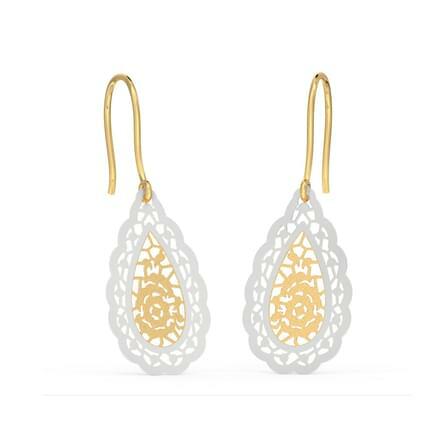 Some mythical legends state that different type earrings were worn to keep away bad spirits. Some folklore also supposed that pierced ears helped strengthen weak eyes. 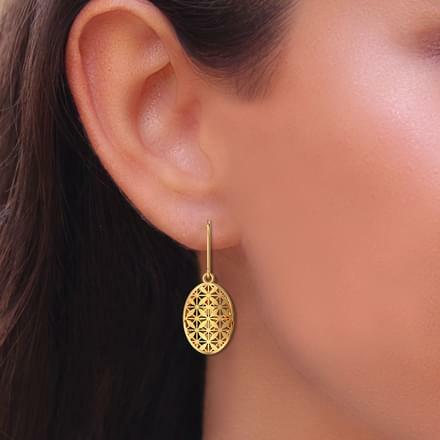 Such functionality aside, earrings have and will always be that versatile ornament cherished by women and men through years. 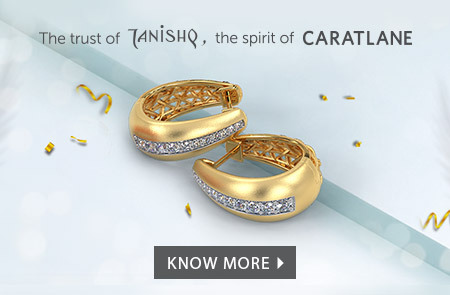 They are among the few pieces of jewellery that have crossed gender barriers. 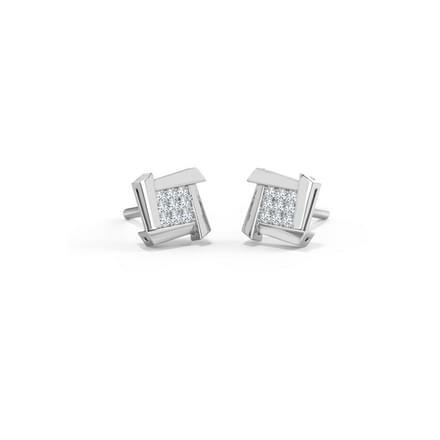 Earrings for men have been a thing since ancient times. 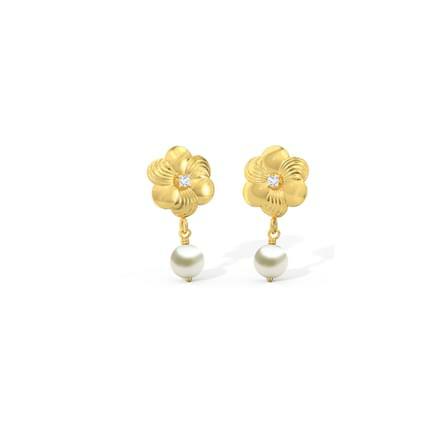 Sailors were particularly associated with wearing earrings as a symbol of their seafaring adventures. But the Captain Hooks of the world weren't the only men who liked their jewellery. Egyptian male mummies were also found with pierced earlobes, thus proving that this men's earrings trend has been around since centuries. 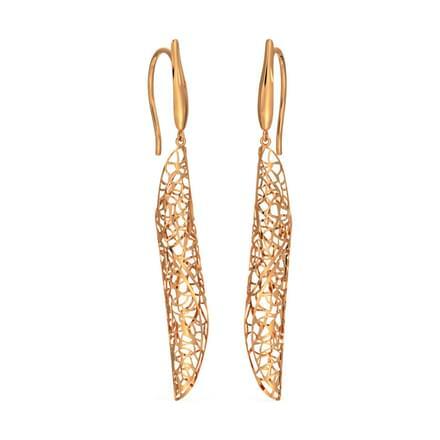 Today, earrings for women come in different styles and themes to piece together a whole outfit. 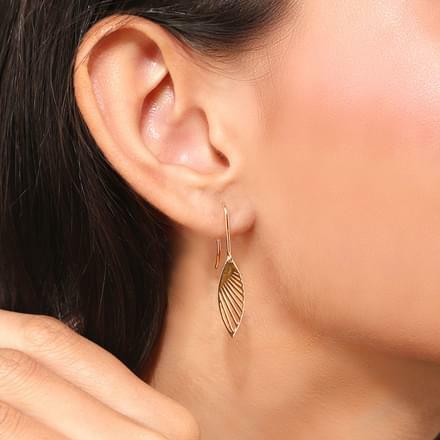 We have the classics that will always remain our go-to option, then there are the ethnic earrings designs to match our Indian demeanour and lastly, we have the new and contemporary styles that have evolved to match the times and taste of our generation. 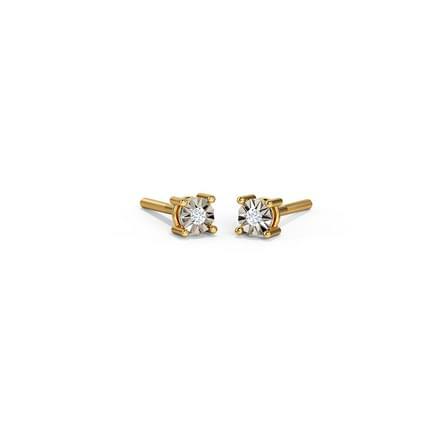 Stud Earrings: These earrings may vary in size and shape but a stud is always affixed to a post rather than a hook which fits onto one's earlobe. 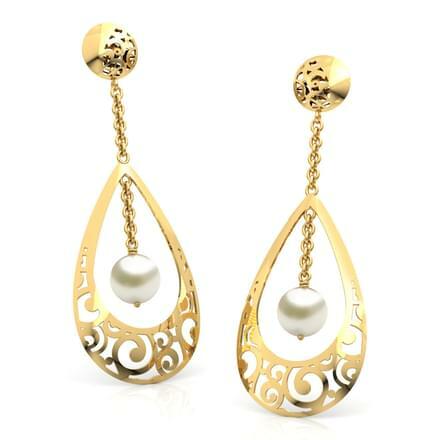 Drop Earrings: Also, known as danglers, these earrings hang just below the earlobe. 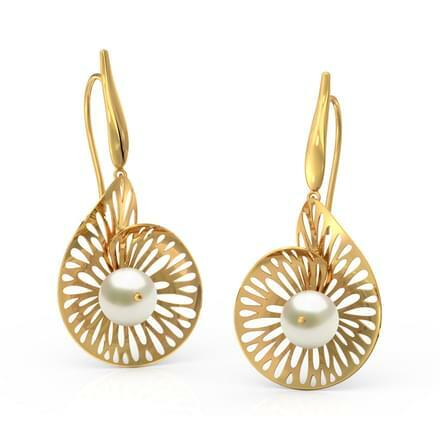 Hoop Earrings: These are circular earrings that go around from the front to the back of your earlobe. 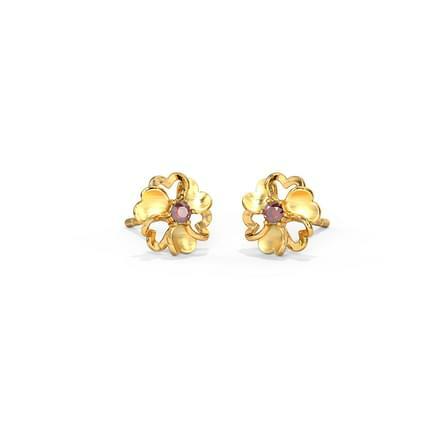 This classic style comes in a variation of sizes and design. 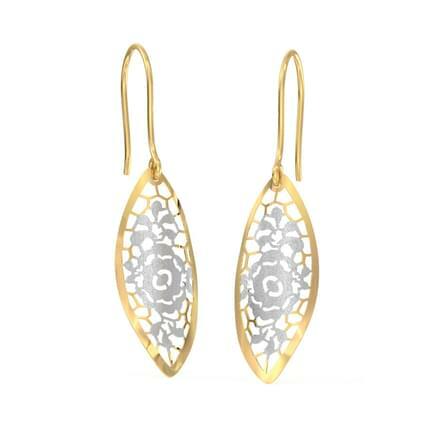 Chandelier Earrings: These long earrings resemble a chandelier. 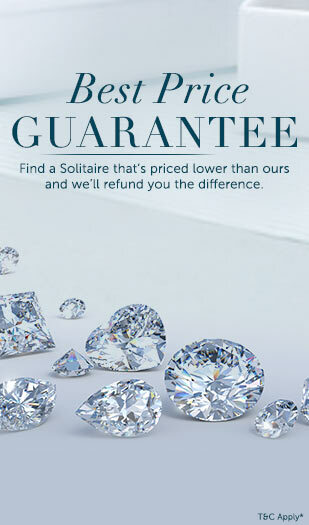 They typically have three or more drops suspended from a single element and are often set with precious gemstones. 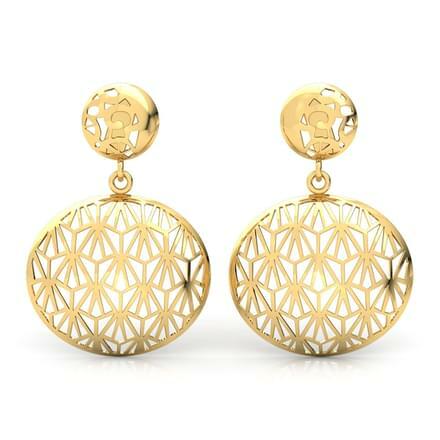 Jhumka Earrings: These are conical dome-shaped earrings that look like a bell with a large golden drop inside. They are designed with filigree work and decorative elements that hang on them to give a distinctive jingle when they move. 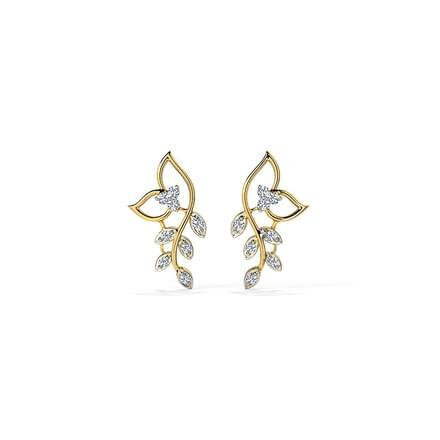 Chandbali Earrings: Inspired by Moghul designs, these are crescent moon-shaped earrings with studded gemstones dangling on the bottom. 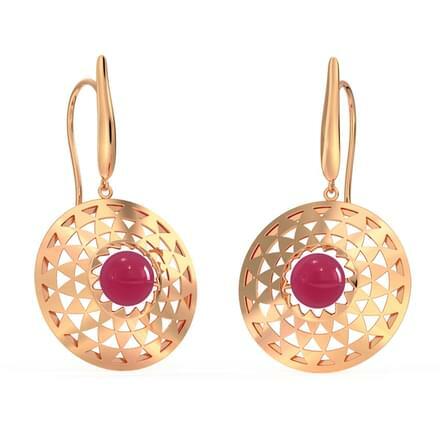 Check CaratLane's Chandbali collection in emerald earrings and ruby earrings category. 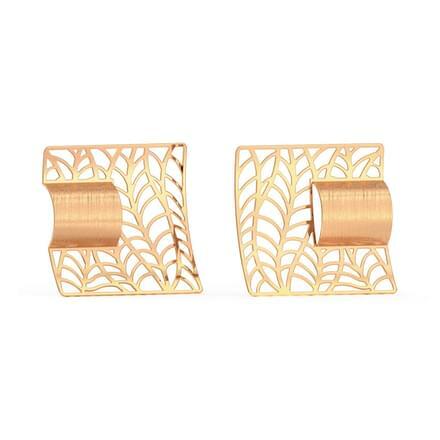 Ear cuffs: These trendy earrings look like elaborate bobby pins attached to your ear via a piercing. 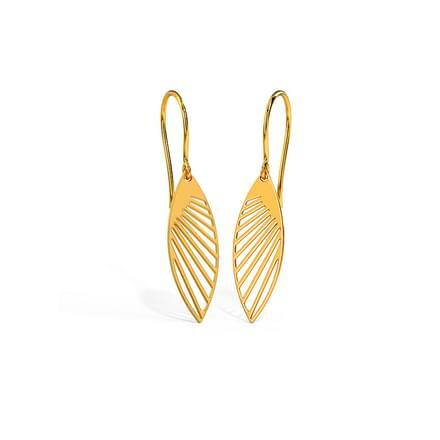 Sui Dhaga Earrings: As the name suggests the design resembles a sui (needle) and (dhaga). The thread-like chain contains most of the design work and hangs below your ear, like a dangler. 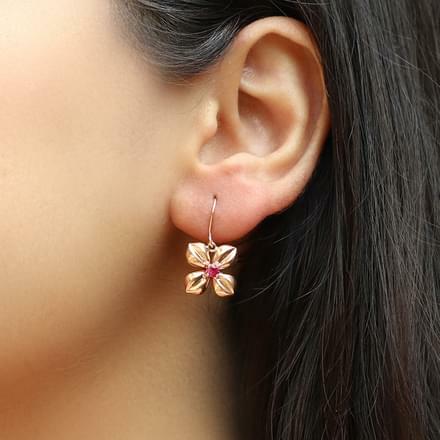 Mismatched earrings: This is an unconventional style where the two earrings of a pair don't mirror each other the exact way but have some common elements that make them look part of set. 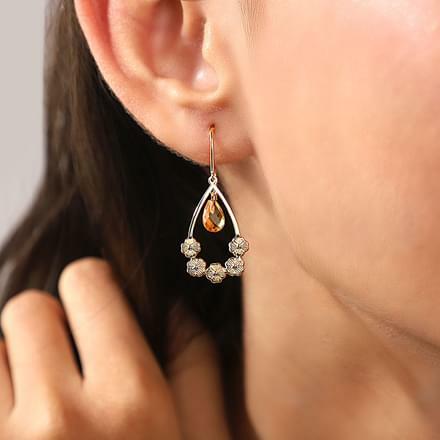 Multi pierced Earrings: These are cute yet mini earrings for all those second and third piercings on your ears that seem to be trending these days. 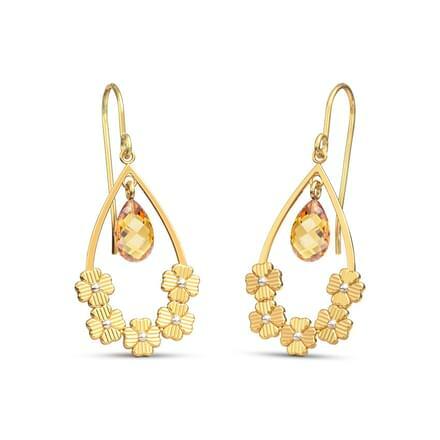 Whatever the style you choose, earrings are an integral part of a wardrobe. 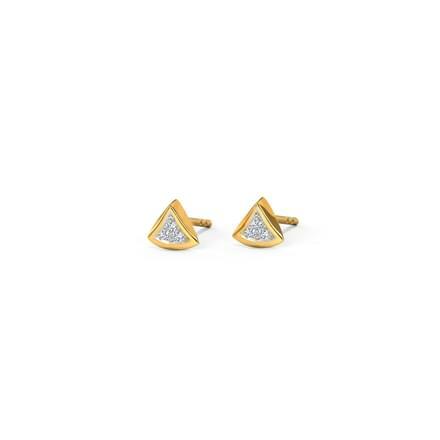 They accentuate a woman's features by drawing attention to one of the most appealing features, her ears. 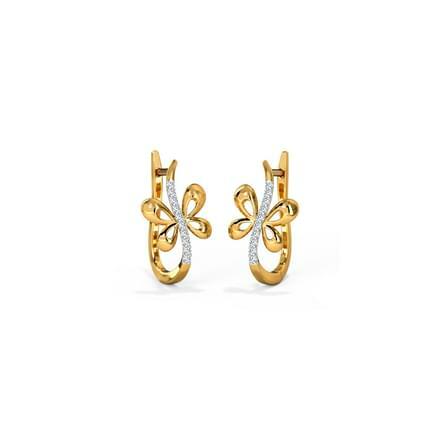 Stepping out in a perfect pair of gold earrings and diamond earrings can have a lasting effect on a woman's personality, style and confidence. 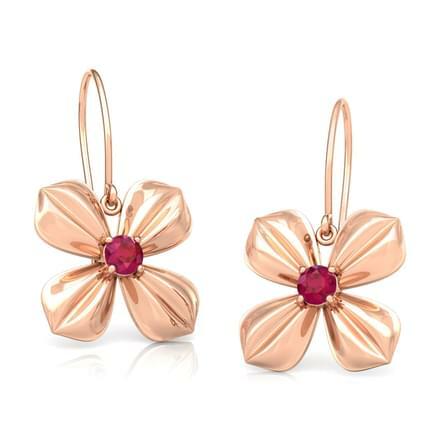 Buy your favorite design among the earring collection of Caratlane at the best price ever and have a happy online shopping experiences.